DUBAI/ KARACHI (ENN) Australian opener Usman Khawaja missed a deserved hundred by two runs in the fifth and final one-day international against Pakistan in Dubai on Sunday. Khawaja was all set for his third hundred this month but fell for 98 which lifted Australia to an imposing 327-7 in 50 overs. 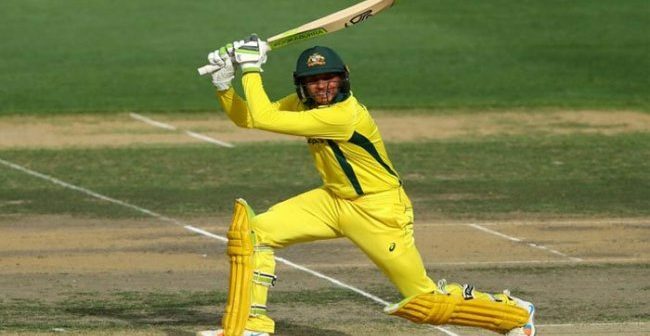 Glenn Maxwell celebrated his 100th one-day international with a thumping 33-ball 70, Shaun Marsh scored 68-ball 61 and skipper Aaron Finch made 69-ball 53 to lead a run spree against a hapless Pakistan bowling attack. It was Maxwell´s ten fours and three sixes that helped Australia to 107 runs in the last ten overs. He was finally bowled by paceman Junaid Khan who finished with three wickets for 73. 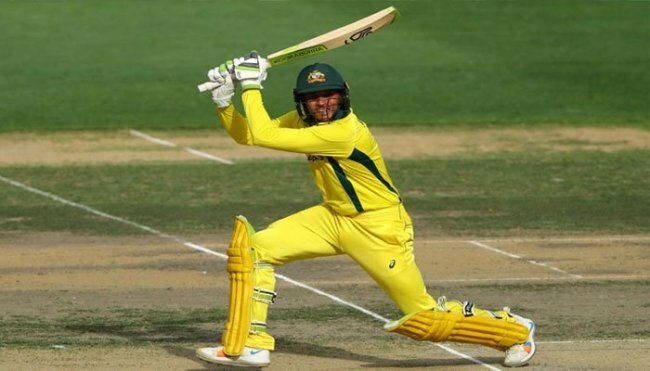 Khawaja, who hit ten boundaries in his 111-ball innings, set the platform with a solid 134-run opening stand with Finch for pair´s second hundred run stand in the series, which Australia lead 4-0. 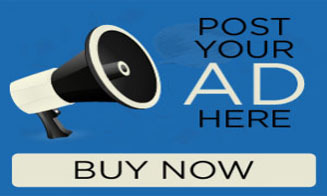 Pakistan as in series failed to achieve the required target and faced white wash in five matches’ series. Pakistan scored 307 for seven wickets in 50 overs.